Fairfield Public School celebrates their 125 year anniversary on 25th February 2014. 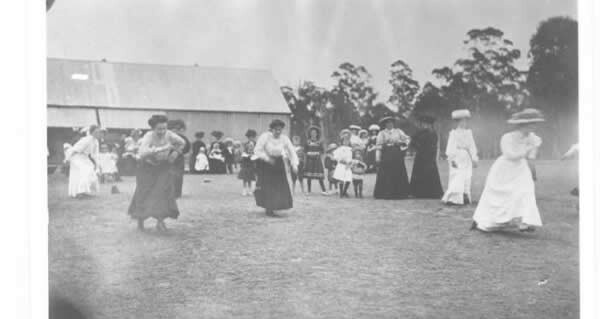 The image is picnic games held at the school, probably around 1900. Imagine running in those outfits!